There is a time and a place to save money, and, no, the time isn’t “always,” and the place isn’t “everywhere.” As a successful commercial property owner or investor, it is important that you know where to spend a little more to save a lot – and how to still keep the price in your comfort zone. As you begin your bidding process for your units, you’ll receive a wide array of bid prices. Some will cost more per unit, but will likely offer you some security, assurances, and the timeline safety that comes from working with an experienced crew; others, however, will offer you a lower cost, but plenty of unanswered questions, as well. So, think it through: If one local painting company comes to you and is able to show you an experienced crew of bonded and insured painters that can knock out 2 to 3 units per day, while another crew offers half the rate, no information on the painters, and a broad guess on the timeline – what are you really getting for your money? If a painting contractor is promising you half or a third as much as a reputable local painter, you don’t even have to ask to know that they’ll be getting their labor from Craigslist ads or known 1099 or “for cash” employees; which basically means their paint crew isn’t even their paint crew, but just some folks they hired out for this job – which is exactly what you’re attempting to do by hiring the painting company in the first place! So, now you have a painting company with uninsured, likely for cash, minimum wage (or less) workers that may or may not be authorized to even work in the United States climbing ladders and doing manual labor in your apartments. If one or more of these unknown workers break something, hurt themselves, or do a crummy job, then you’re on the hook for all of those costs. 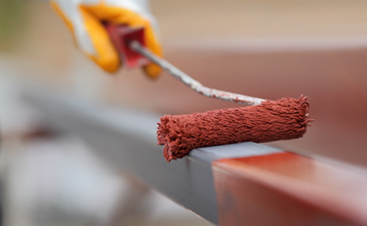 By partnering instead with a reputable, insured commercial painting company, you are protected from liability, backed by a guarantee and warranty, and hiring a crew that workers for the company you hired. This is the difference between a project manager overseeing multiple familiar, experienced crews in numerous units at once and a single crew of pick-up hires working unsupervised and unprotected on your property – the choice should be obvious here. How Likely are Dangers, Really? Very. To put it plainly: If you hire out your commercial painting based upon price alone, then you can safely bet on the fact that you’re basically employing an unfamiliar, unknown workforce that – simply by stepping foot onto the property – is putting your entire operation at risk. Think about it this way: You won’t let just anyone pay you to live in these apartments once finished, so why would you allow just anyone to take your money and work on them? There’s no logic there! So, don’t be fooled by a smooth salesmen or local painting company owner; always ask for a bonding number, proof of insurance information, and specific details regarding who they’re proposing to do the work, how they vetted them, and if they’re a legally employed worker. Anyone that can’t, or won’t, provide this information immediately should be a firm no – regardless of their bid price. On the other hand our team is subject to our strict, unique hiring and employment standards; check out hiring and job safety standards for yourself here. 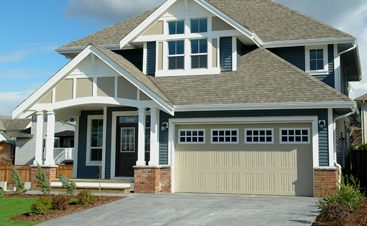 Plus, our team is backed by over 20 years or reputable, local Columbia, SC commercial painting experience, with most of our painters having been with us for most of that time. We understand that protecting your investment is important to you, which is why we go the extra mile to keep your job safe, on budget, and on time – every time. 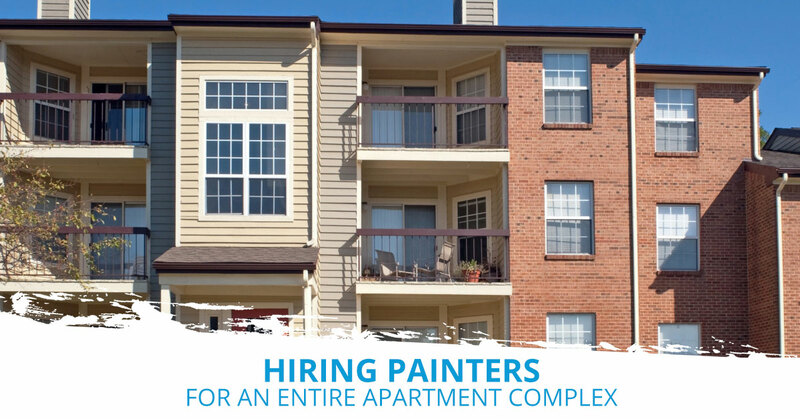 Learn more and schedule with our painters today!